Gather your girlfriends, get out and get healthy at the Ladies Night Out Health Crawl, set for 6 to 8 p.m. May 17 on the campus of Wayne State University School of Medicine in Detroit. 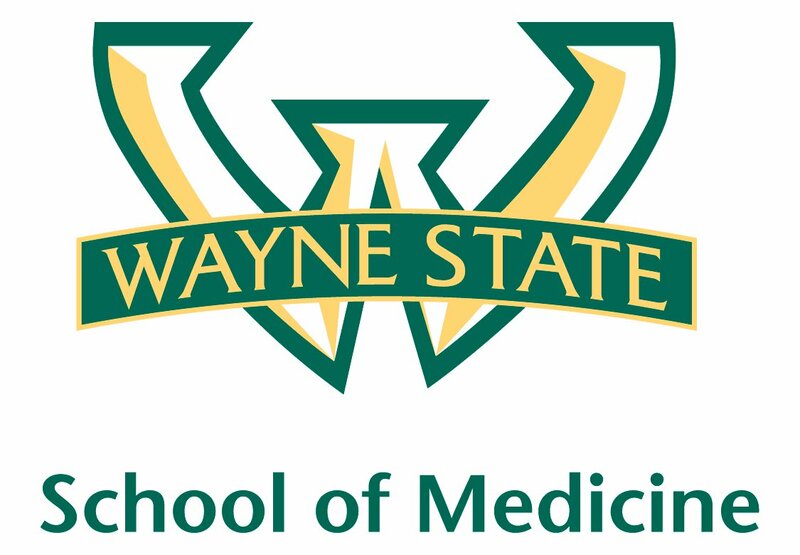 The School of Medicine and the Wayne State University Physician Group will host the event in celebration of National Women’s Health Week May 13-19, an annual project of the U.S. Department of Health and Human Services’ Office of Women’s Health. The free event will take place at the School of Medicine’s Scott Hall, located at 540 E. Canfield St. The event aims to empower women of all ages and backgrounds to make their health a top priority. Mothers, daughters, aunts, grandmothers and girlfriends can nosh on gourmet nibbles and sip wine while strolling through physician-led informational stations covering women’s health topics such as bone density; breast, colorectal and ovarian cancer; diabetes; heart health, reproductive and sexual health; nutrition and healthy eating. A local chef will demonstrate healthy recipes and share tips for healthy cooking. Attendees may also enter to win an Amazon Kindle Fire, courtesy of the Wayne State University School of Medicine and the Wayne State University Physician Group. Free parking will be available in Wayne State University parking lot No. 75, located on Canfield Street, between St. Antoine and Brush streets. 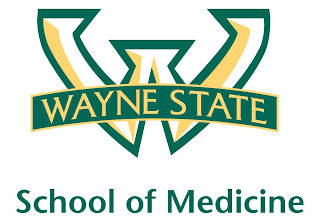 The hosts have pledged $1 for every “like” of WSU’s School of Medicine and University Physician Group on Facebook May 13-19, with proceeds benefitting the Detroit Rescue Mission Ministries and its affiliated shelters. WSU School of Medicine students provide free medical care to children and families at DRMM’s SAY Detroit Family Health Clinic in Detroit. Note: Canfield St. is closed for construction between John R. and Brush.